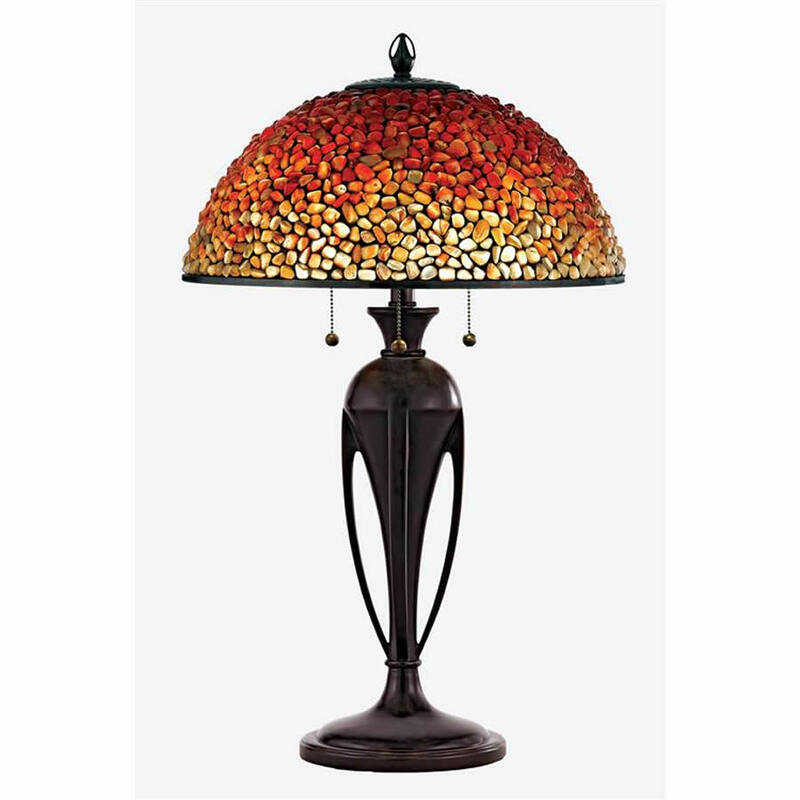 The same Agate stone shade as the larger base Pomez lamp. 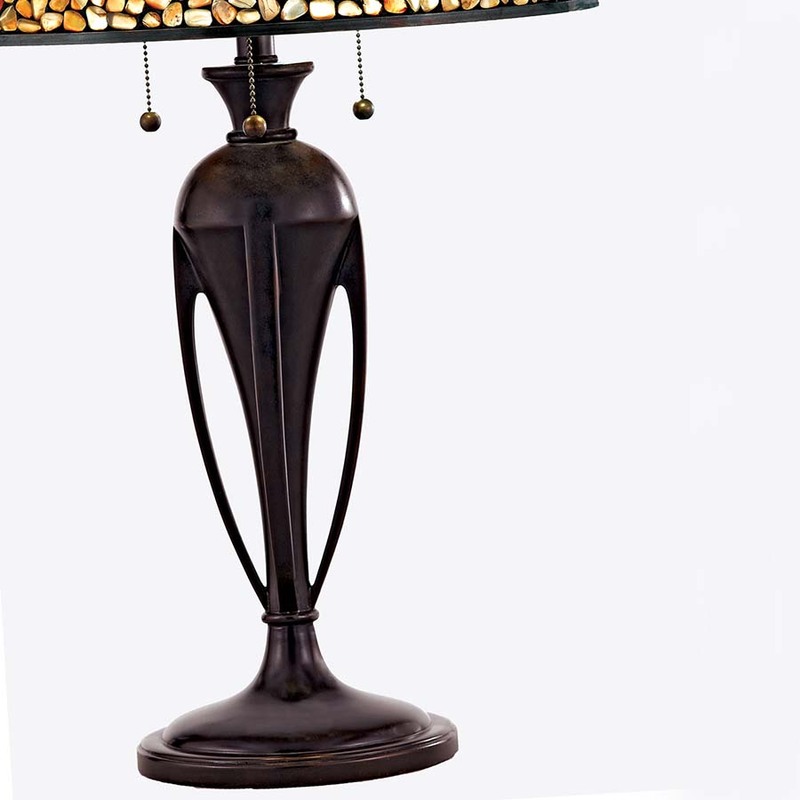 Here it is a more slender Art Deco style bronze base. 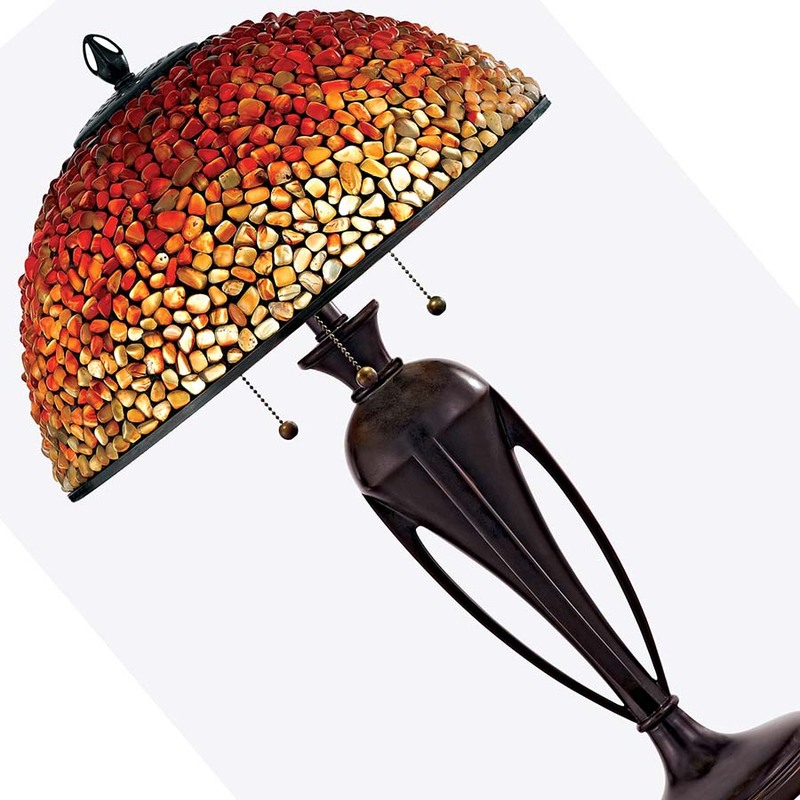 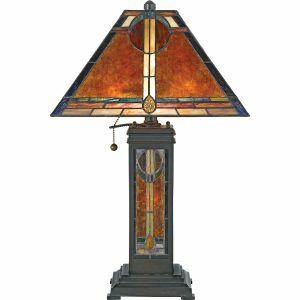 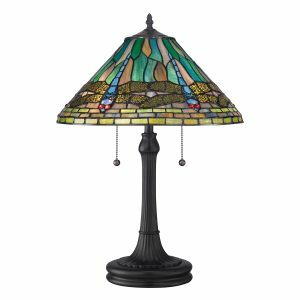 The genuine Agate stones make this lamp Southwest. 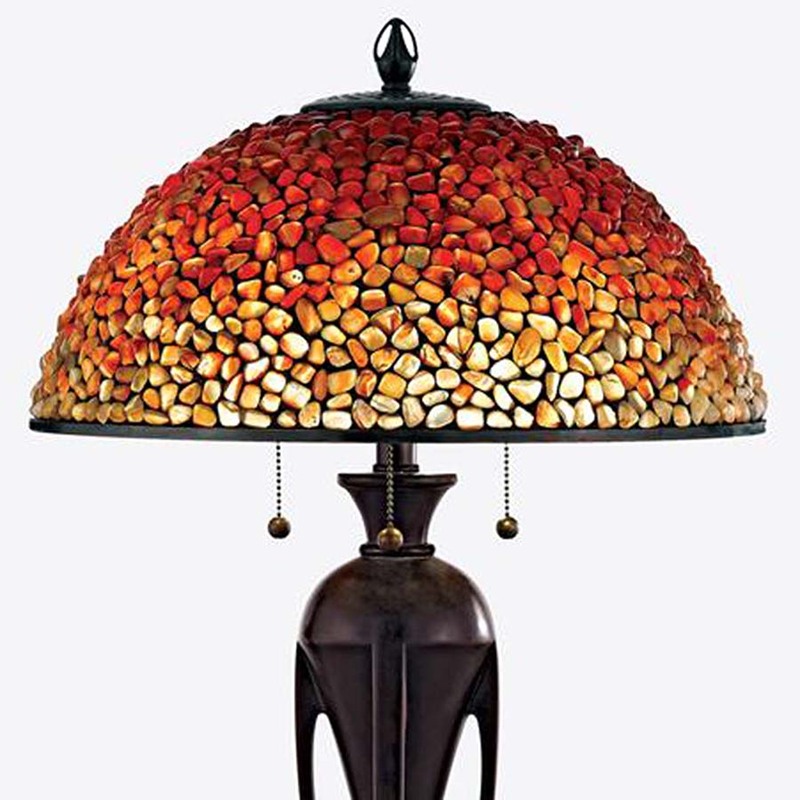 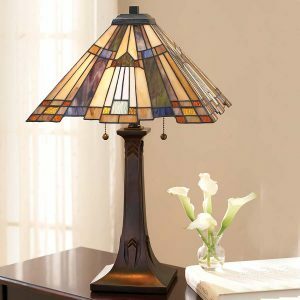 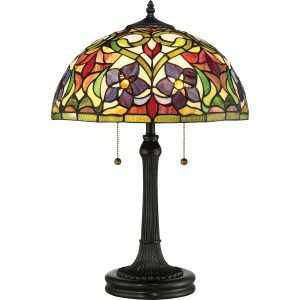 The native American stones make it an Arts & Crafts style lamp. 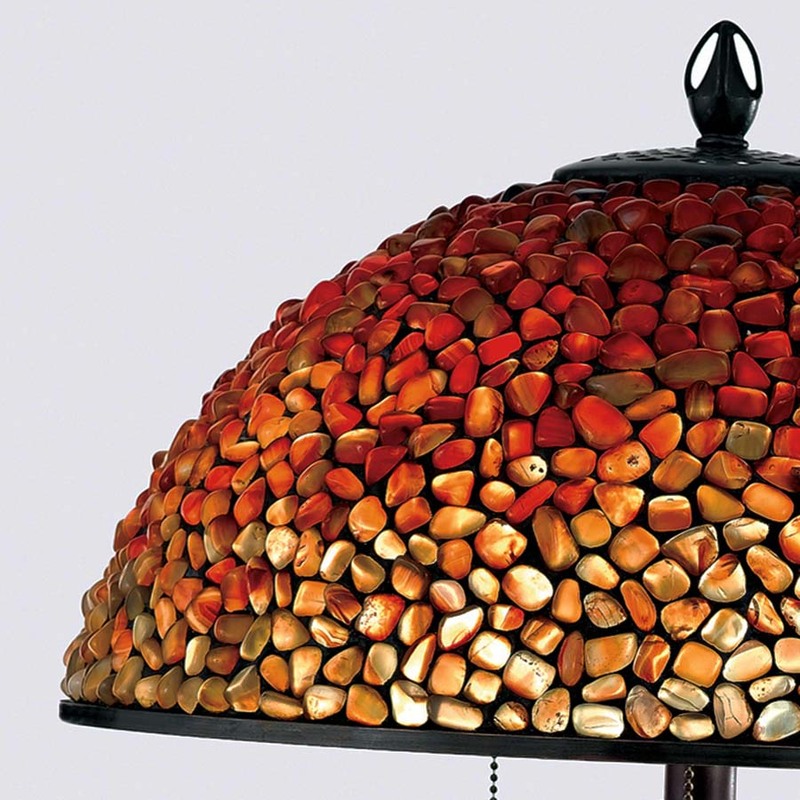 The Agate is an earth stone and has many meanings among different cultures, including a belief that it relieves stress and gives a sense of well-being.